The duty of this unit is to conduct Basic Sciences practicums for both students and lecturers, and also to give calibration test and analysis services for wastewater, drinking water, air emissions, ambient air, metal contents, etc. 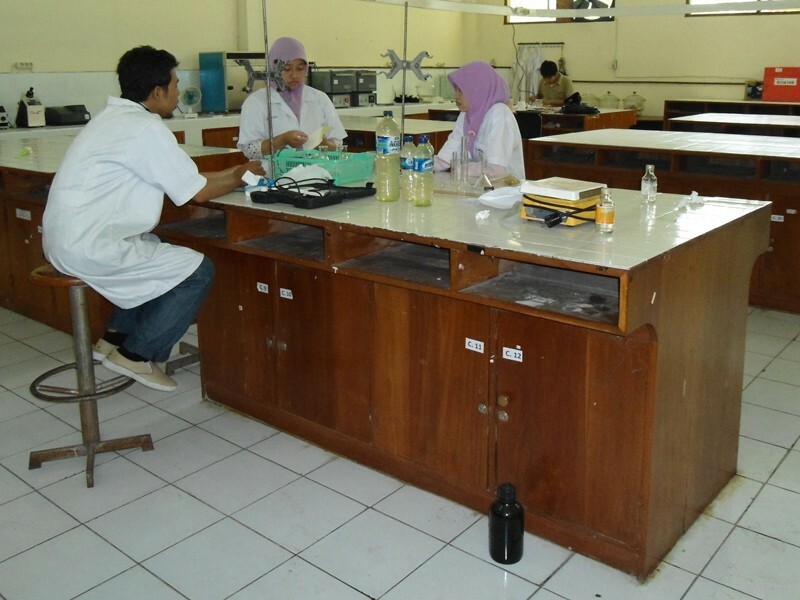 Since 2000, this laboratory has got a certification from National Accreditation Committee (KNI) and is also appointed to be the testing laboratory for water and air quality, as well as environment testing laboratory by The Agency of Environment Impact Control (Bappedal) of Central Java. For the service quality assurance, this unit has been certified and implemented the standard of quality guidance with standard of ISO/IEC 17025:2005 about General Competence Qualification of Testing and Calibration Laboratory.